Discovery Village Communities senior living options offer a choice of well appointed, luxurious apartment homes and spacious suites. 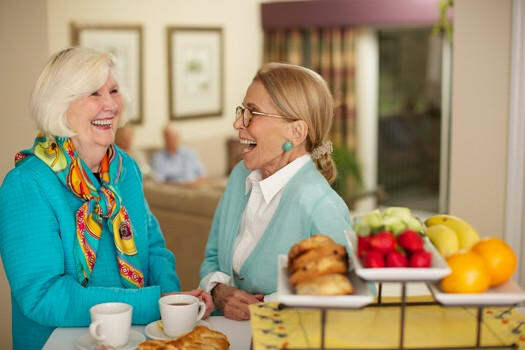 Whether you are in need of supervised independent living, assisted living or memory care and dementia services, you will find the perfect living option for you at Discovery Village. Our state-of-the-art communities were designed and decorated by award-winning professionals creating beautiful warm, home-like environments for residents and their family members.